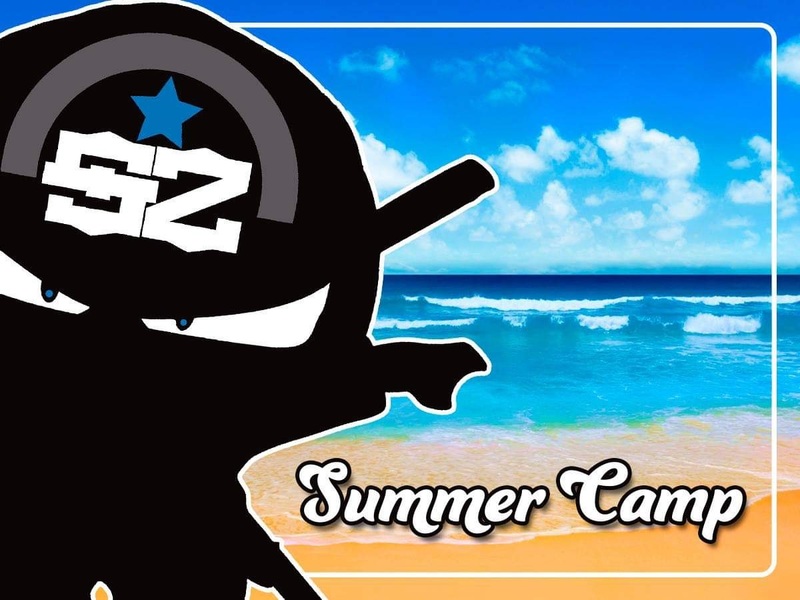 Coming in summer 2019 we will be running a Kids summer camp. A week of martial arts with a different theme each day running from 10am to 3pm, plus pizza and squash is supplied! Dates, prices and more information to be posted soon. If you are interested please register your interest in class or via the contact us page on the website. 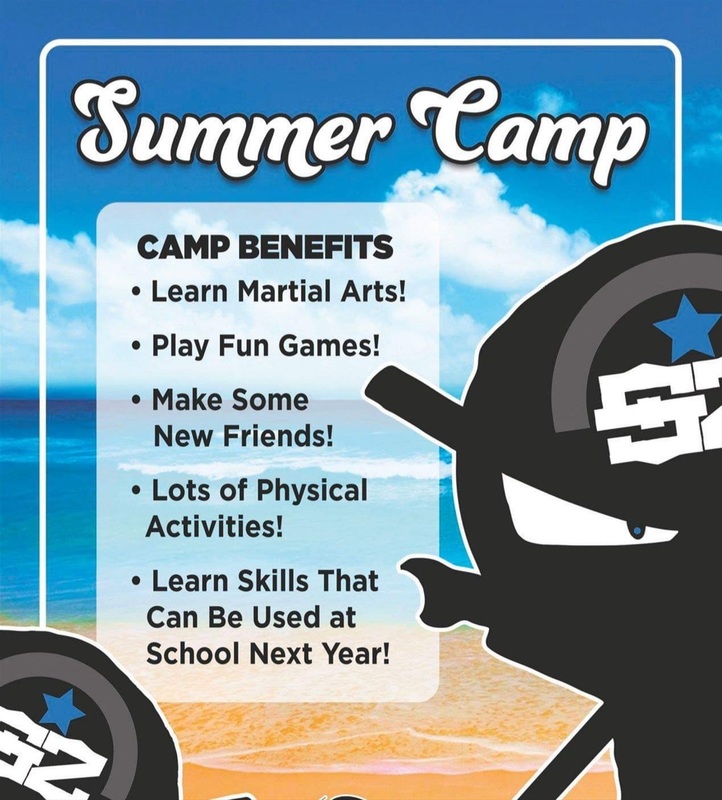 The summer camp is open to ages 7 to 11 (approx) and is open to all - current students, students friends and non students .